I submit that the answers to all of these questions are yes. The answers are yes if we acknowledge that religion is man-made and spirituality is nature-made. Geistig - spiritual matters without a religious view where the Self is the bases of spirituality. From this view the awakening is a self-search of experiences strongly guided from the inside. 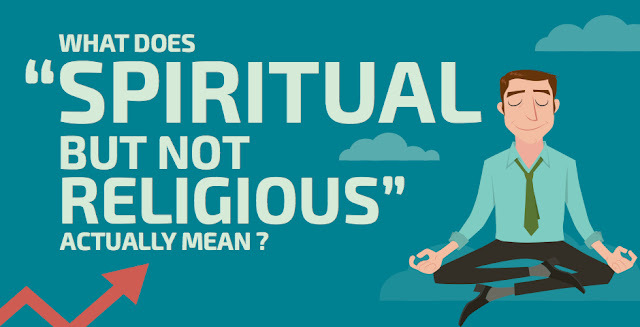 ExChristian.Net: Spirituality and / or Religion?